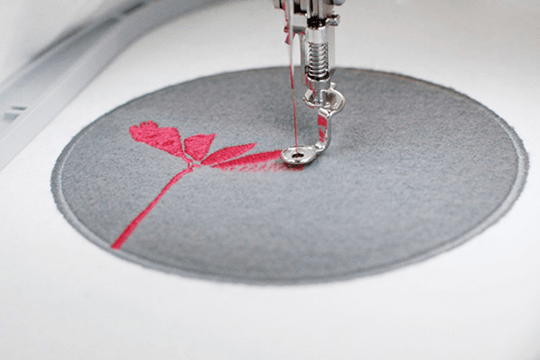 Work with BERNINA Educators in an extensive four-day retreat at the BERNINA Creative Center on the Q Series with Frame. 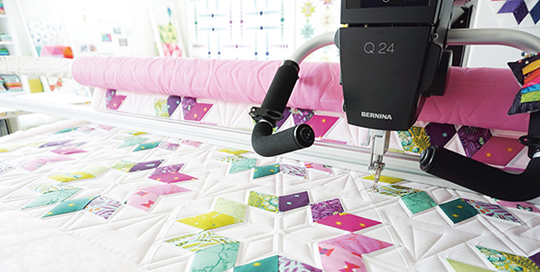 Join BERNINA Educators in an extensive four-day retreat at the BERNINA Creative Center to explore the many functions and features of the BERNINA Q-matic Automated Quilting System. 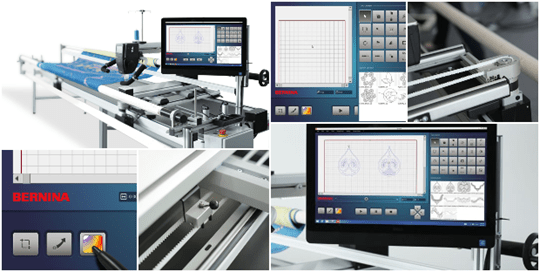 Immerse yourself with the amazing features of the B 880 Plus in this 3-day hands-on class. 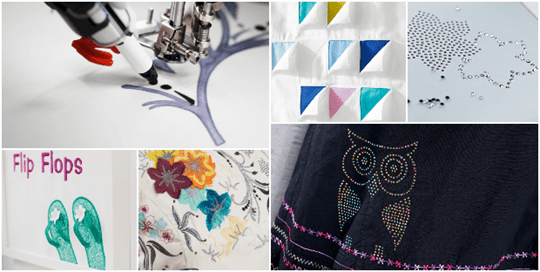 Learn navigation tips, explore sewing techniques and have fun with embroidery to know how to C*R*E*A*T*E for your own projects. 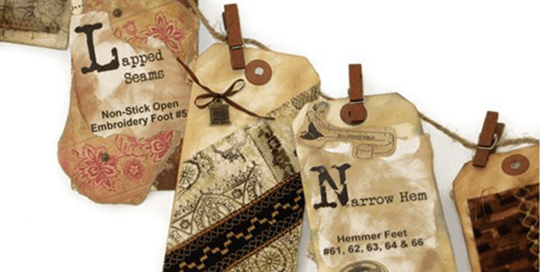 From appliqué to zippers, sewing techniques can be fun, fast and easy when using the best presser foot or accessory for the job. 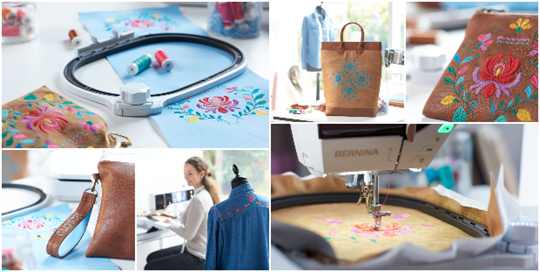 If you want to become better acquainted with your BERNINA E 16 and learn basic machine operation, maintenance and of course have some fun and get inspired, we look forward to meeting you. 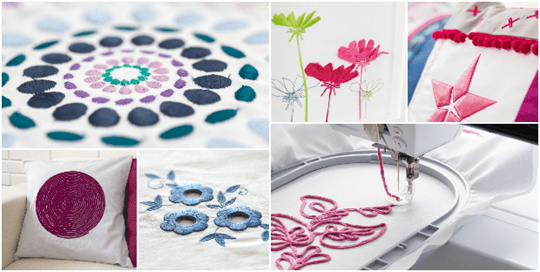 Join BERNINA Expert Amanda Murphy in this two-day retreat at the BERNINA Creative Center. 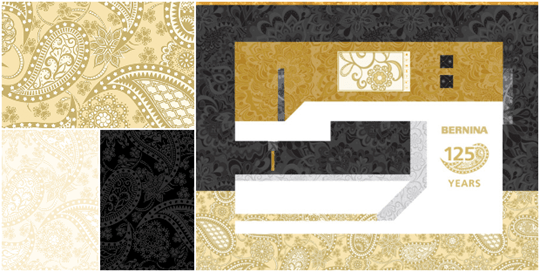 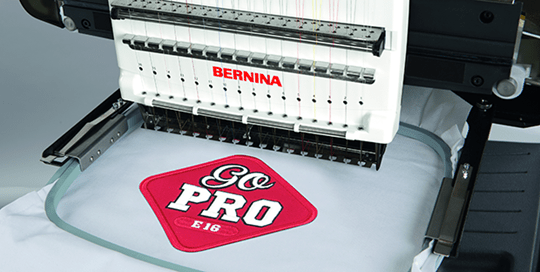 Be guided through BERNINA Embroidery Software v8.1 and learn how to navigate the software. 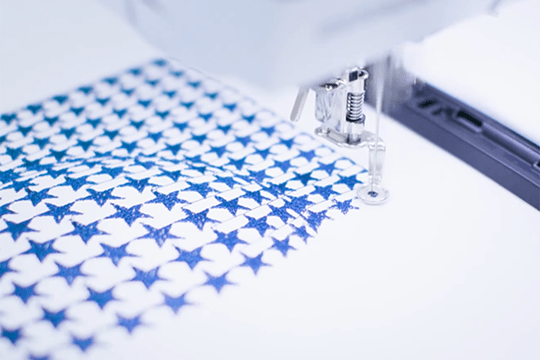 Experience an informative hands-on walk through of the BERNINA DesignWorks Software and its features and functions, as well as how to use the CutWork, CrystalWork, and PaintWork tools.